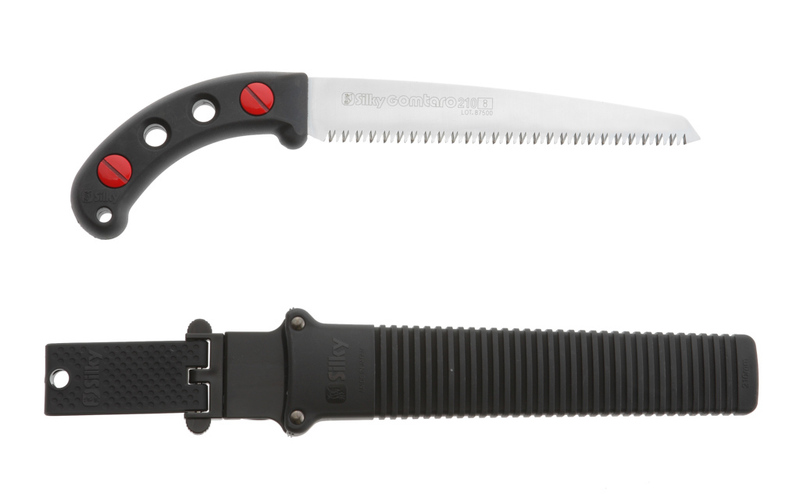 Beautifully balanced straight pruning saw with a 8-1/3-inch ultra-strong mono-constructed blade. 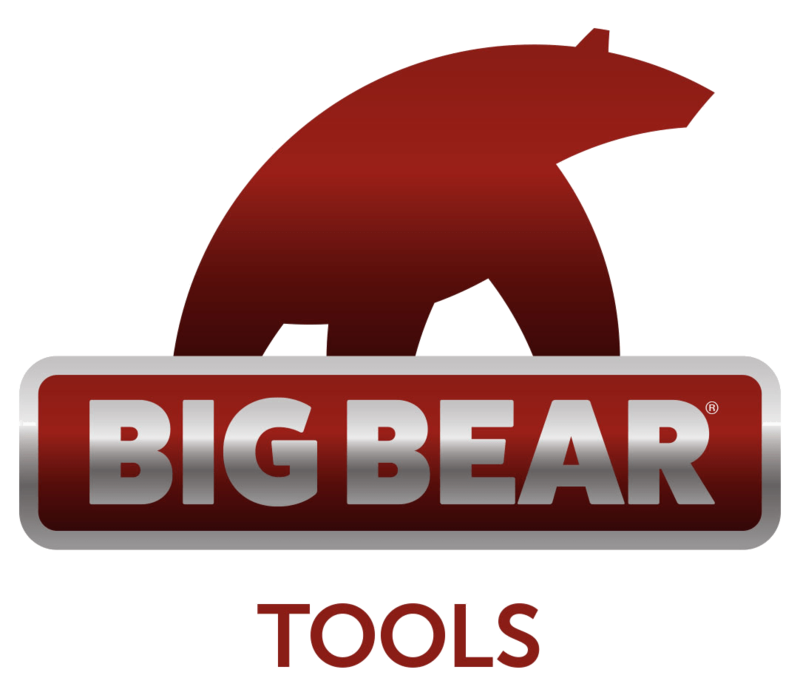 Features rust-resistant, hard chrome-plated, taper-ground blade with an impulse-hardened, non-set tooth design for greater cutting efficiency. Utilizes proprietary Silky MIRAI-ME (Smooth Cutting) Technology - The Teeth of the Future! The precision-ground, razor-sharp teeth with four cutting angles provide fast, clean and extremely smooth cutting action. Great combination of high performance blade with an integrated non-slip cushioned comfort rubber handle that really sticks in your hands. Durable black polypropylene sheath with belt clip is included. Exceptional design, strength, balance and superior finish quality. Ideal for all pruning tasks. Made in Japan. GOMTARO is available in two teeth sizes/configurations (tpi - teeth per inch): 7 tpi - Large Teeth and 11 tpi - Fine Teeth, and five blade lengths: 7-inch (180 mm), 8-1/3-inch (210 mm), 9-1/2-inch (240 mm), 10-2/3-inch (270 mm) and 11-4/5-inch (300 mm).